Top-of-the-line asphalt shingles that offer a variety of styles and colors to complement your home and taste. 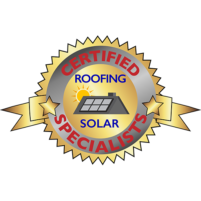 A new roof is more than just shingles. 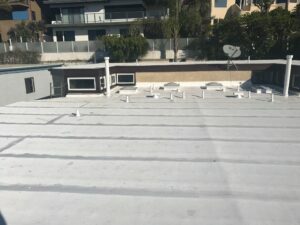 A tile roof offers a unique appearance, great curb appeal and superior durability! 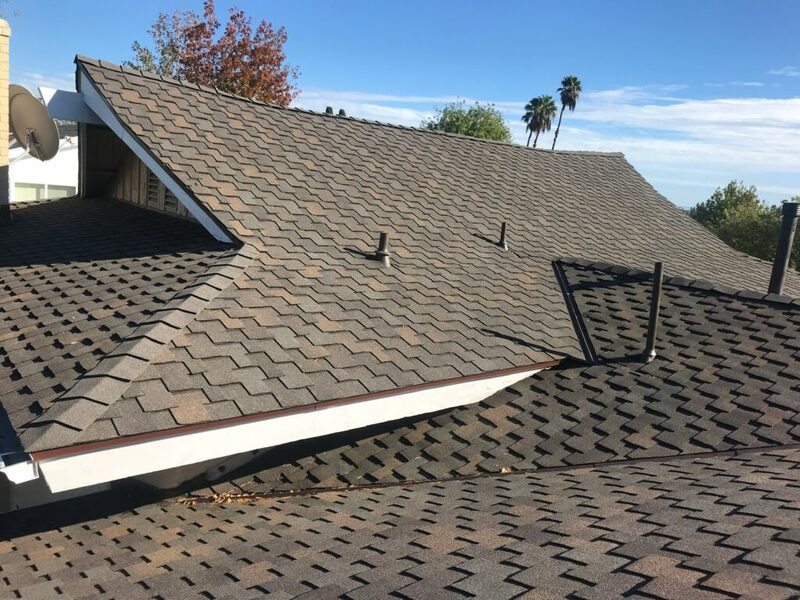 Whether it is time to repair, replace, or service your HOA’s roofs, we will come out to inspect and provide you with the best solution possible. 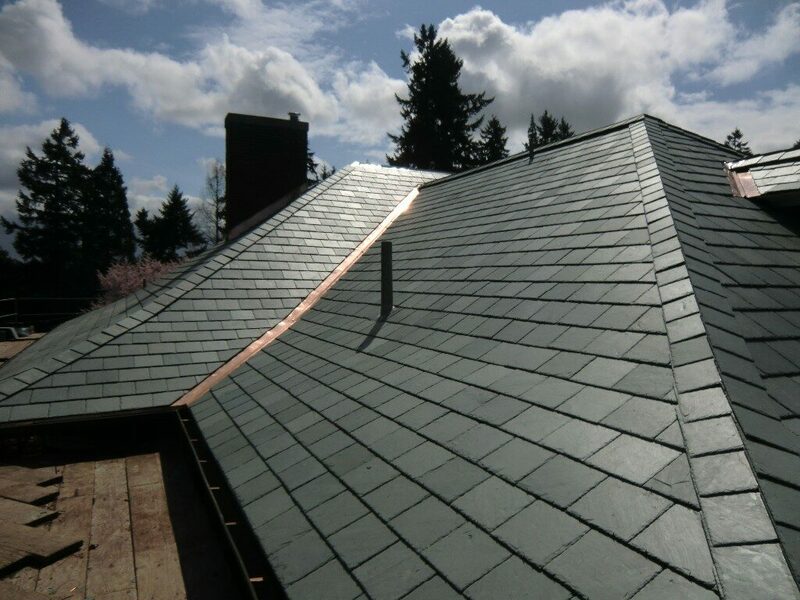 It’s the most beautiful and durable roofing material known to man. 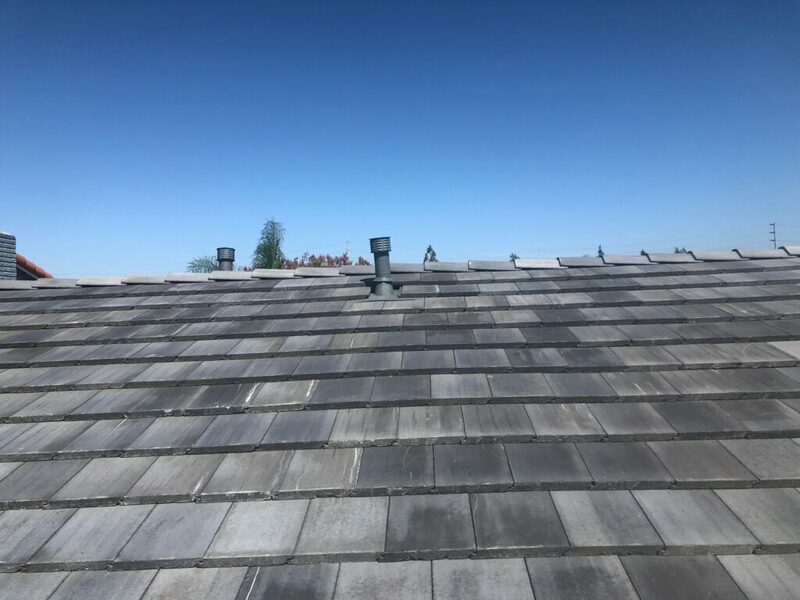 Some slate roofs have lasted for literally hundreds of years, enduring all of the ravages that Mother Nature could throw at them.